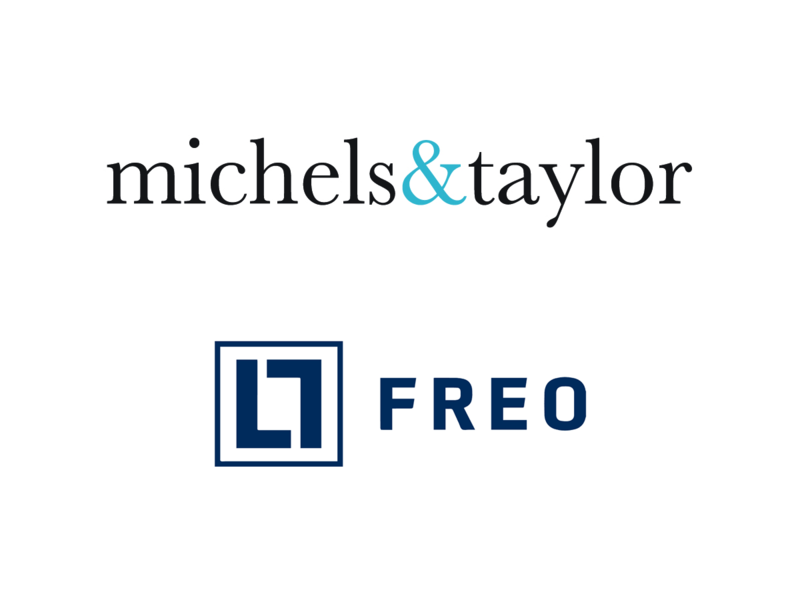 Michels & Taylor, one of Europe’s leading hotel management and advisory companies, has today announced the completion of a strategic partnership agreement with FREO Group, the European real estate investment and asset management business. 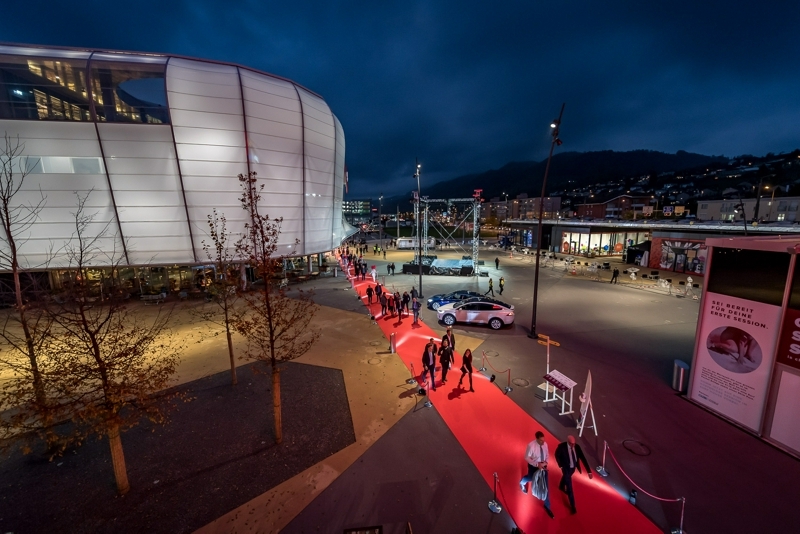 Over 1,500 guests gathered to celebrate the opening of the largest shopping and leisure centre in central Switzerland. The opening and new arrivals were celebrated with a party with over 50 guests. 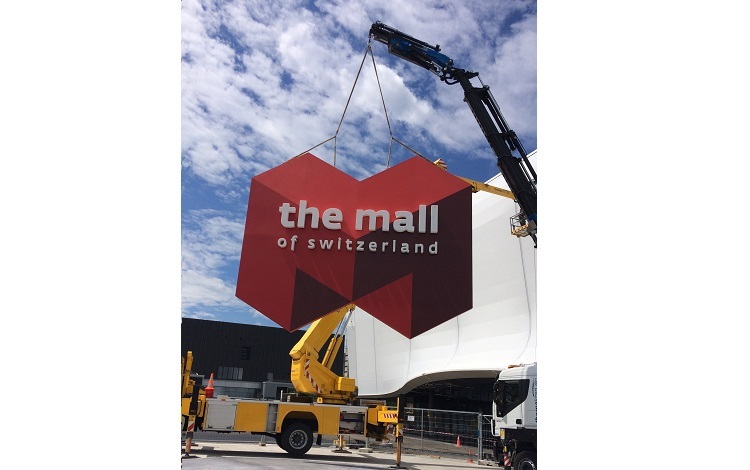 FREO’s landmark development of central Switzerland’s largest retail and leisure mall will be completed in November. 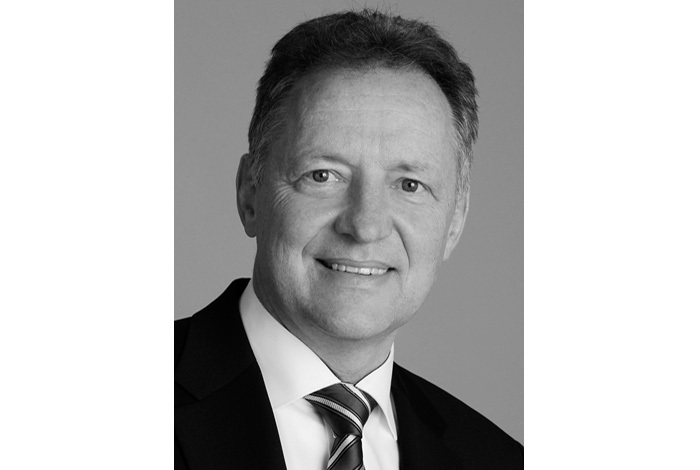 FREO is expanding its operations and has appointed chartered engineer Bernd Buschko in Berlin. 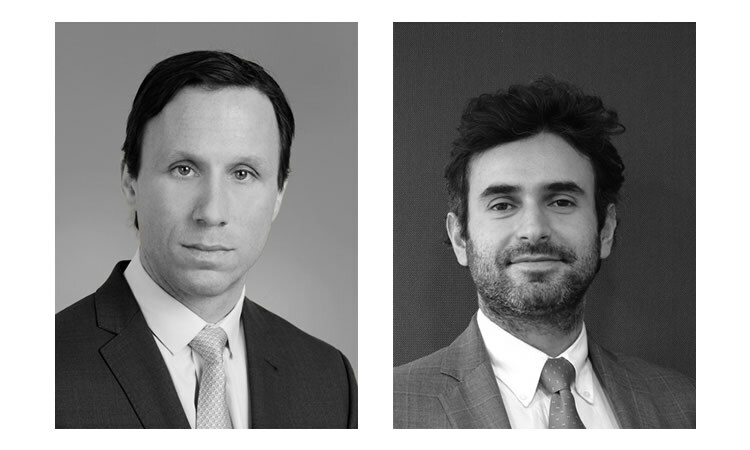 Rachel Hanke joins as Director while Will Ferguson-Davie joins as Associate. 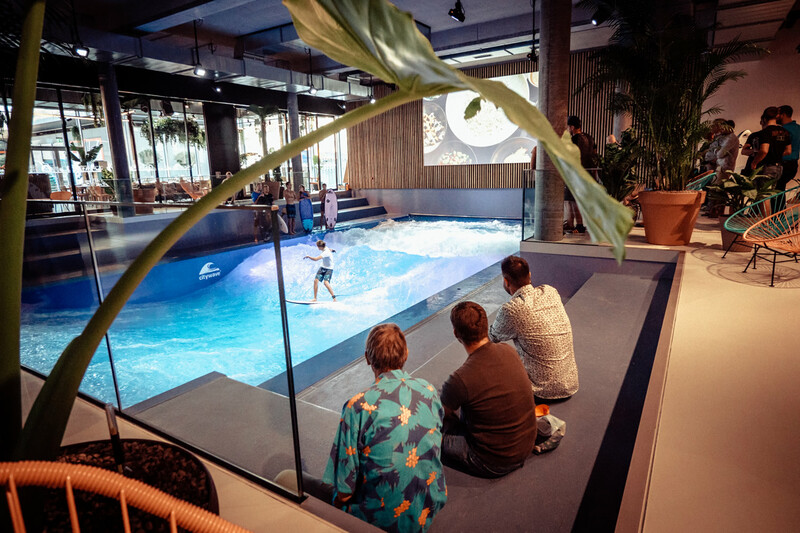 100 guests from the worlds of politics and business were invited and made the most of the balmy summer weather. 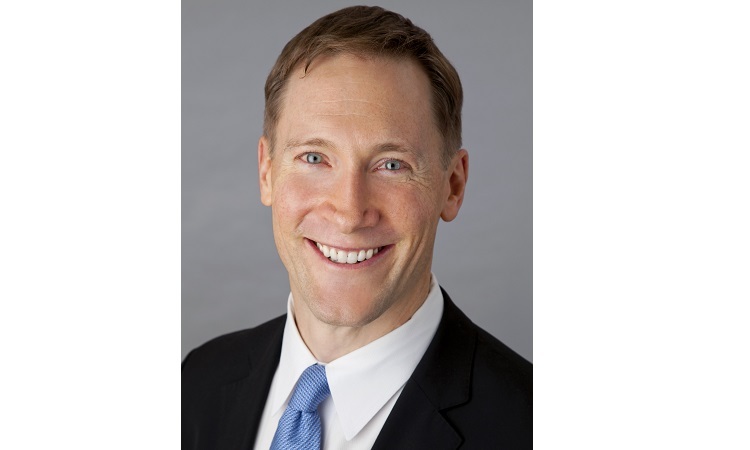 Peter joins from the US private equity fund manager, Rockpoint Group, where he most recently covered U.S. East Coast markets. 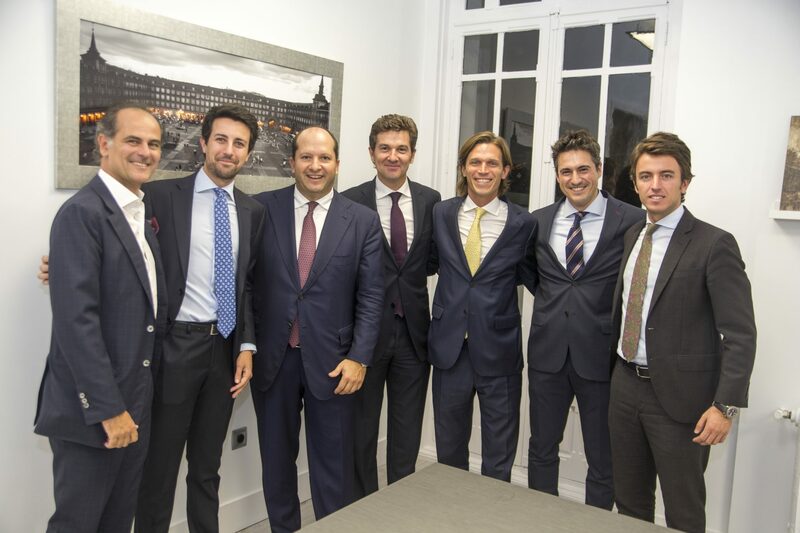 FREO has made its second acquisition in Spain, this time in conjunction with a large American investment fund. 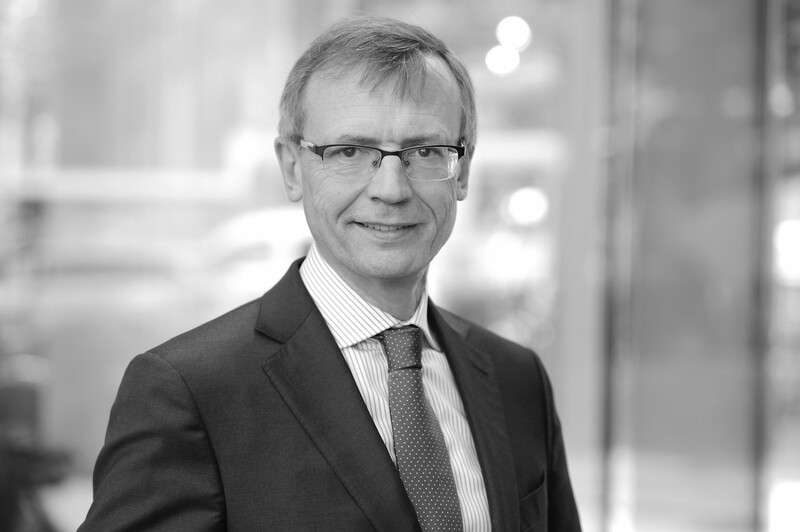 Sven Andersen previously spent more than 20 years with Deutsche Bank, Lehman Brothers and KPMG. 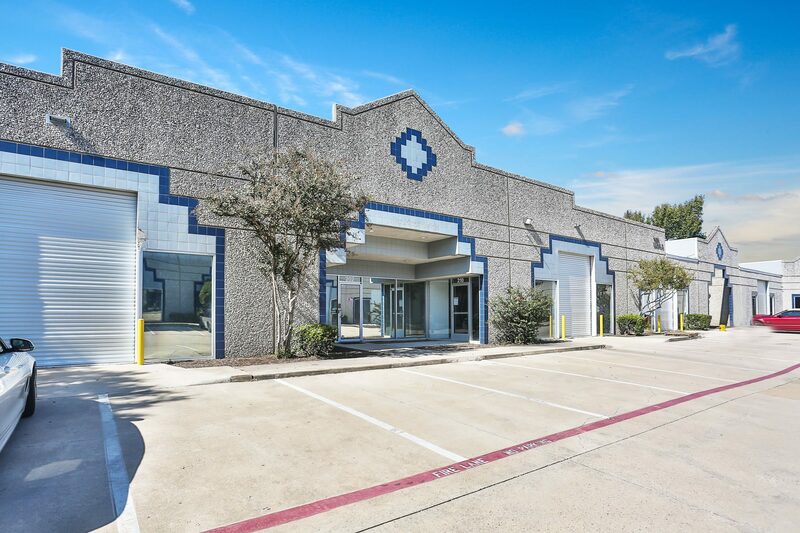 Dr. Fisseler previously spent 25 years with the international law firm Freshfields Bruckhaus Deringer LLP, 21 of them as a partner in the company law and real estate law division. 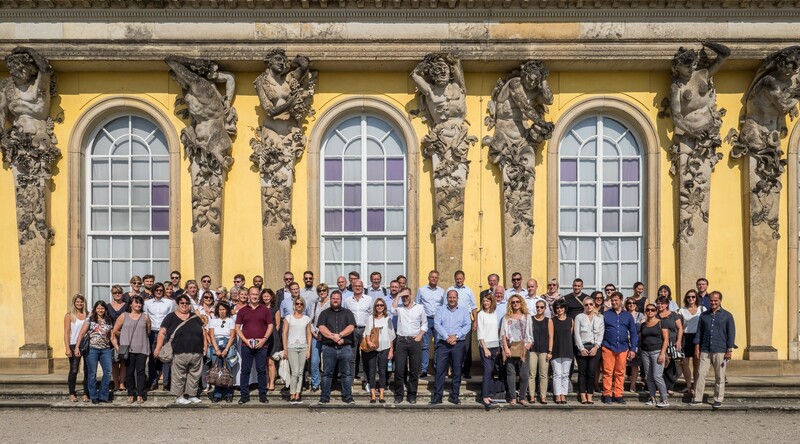 FREO’s employees from Germany, France, the UK, Spain, Switzerland, Luxembourg and the USA gathered together in Berlin in September for two days of celebrations. 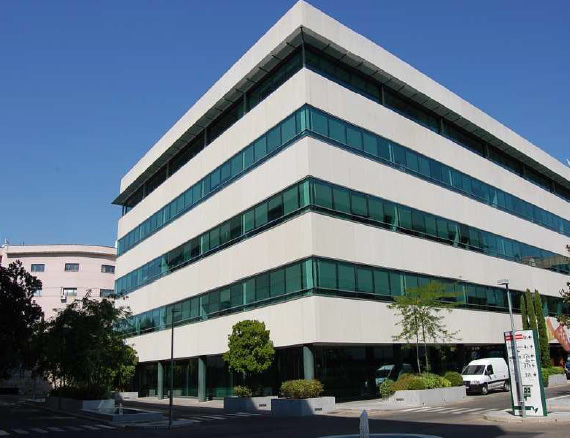 FREO has made its first acquisition in Spain purchasing Orion, a modern office asset in the well regarded sub-market of Manoteras in the Spanish capital. 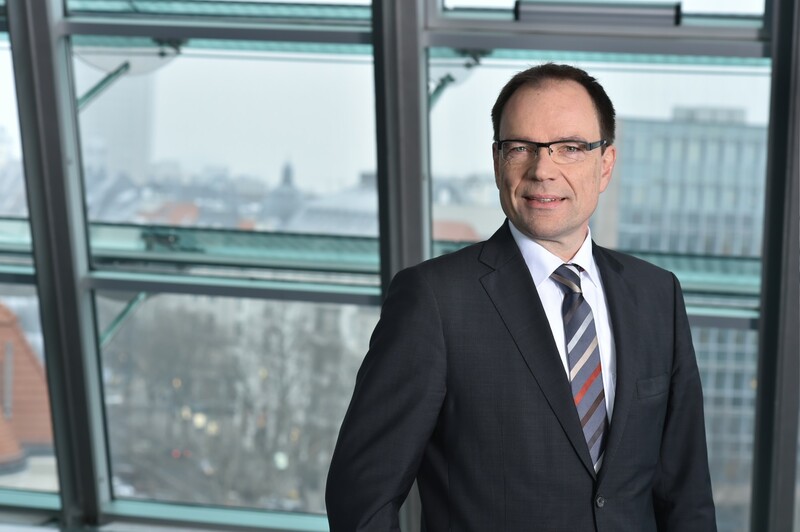 Sebastian Greinacher joins FREO Group as Managing Director for project development in Germany, Austria and Switzerland. 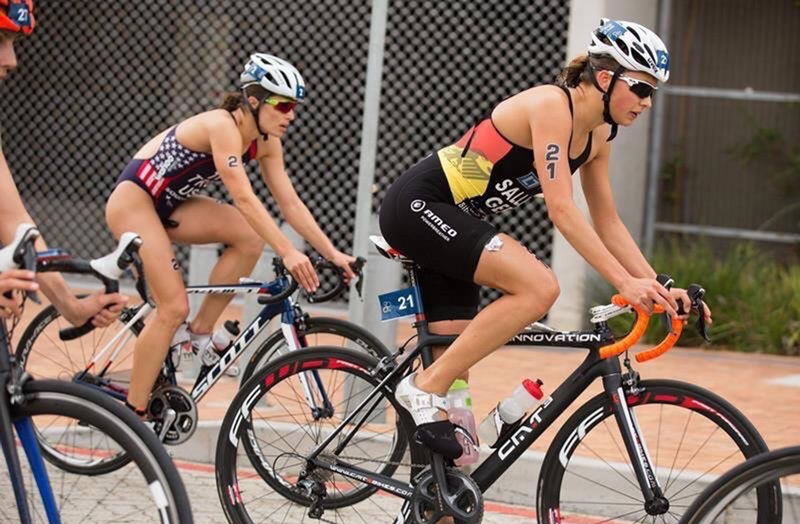 The ceremonial presentation of a cheque to the Swiss Red Cross in Zurich took place recently. 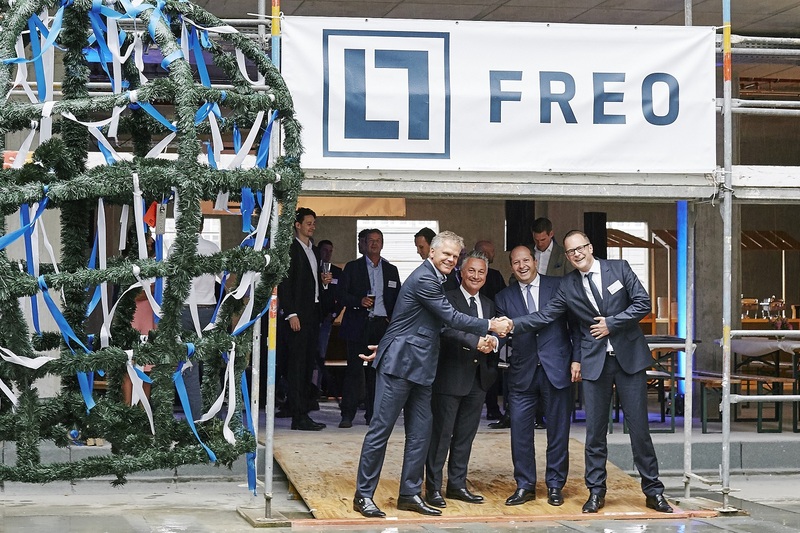 A joint venture between OVG and FREO has acquired land for construction of an innovative landmark tower near the Mercedes-Benz Arena in Berlin. 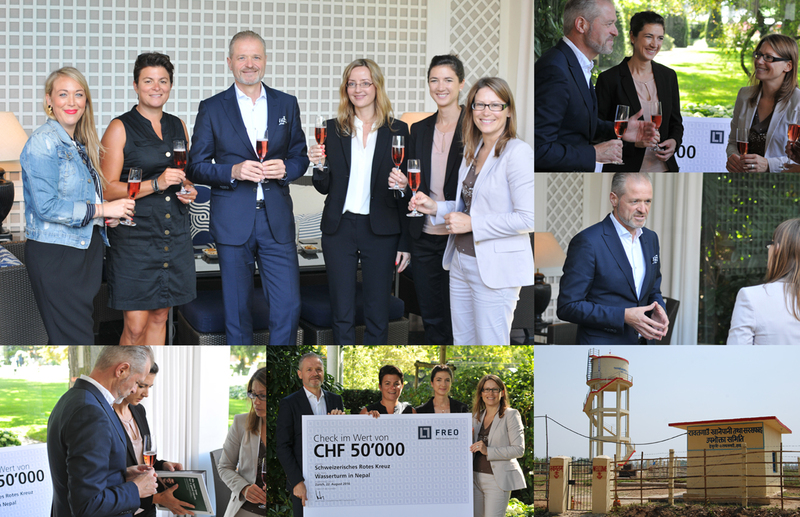 FREO Group, in partnership with a US investment fund, has completed an acquisition with an OPPCI created and managed by FREO Immo, a management company authorized by the French regulatory authority, the AMF. 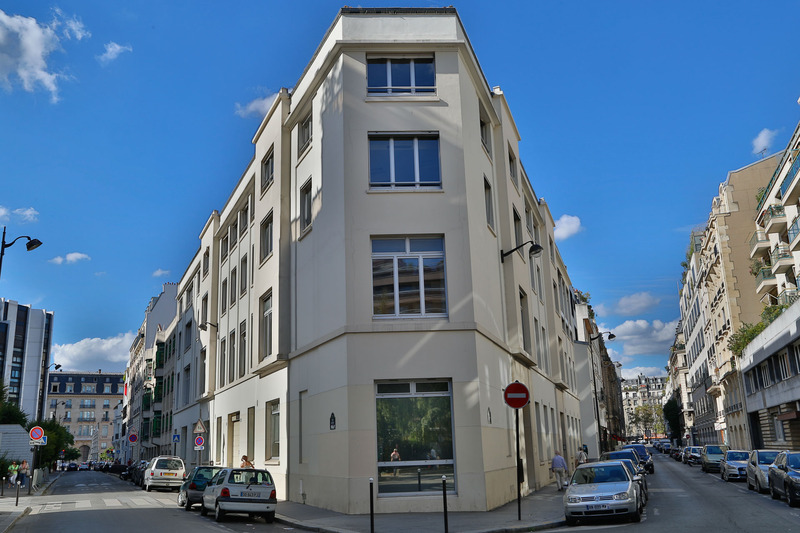 The OPPCI has bought an office building of about 3,500 sqm on rue Vernier in the 17th district of Paris from a French private group. 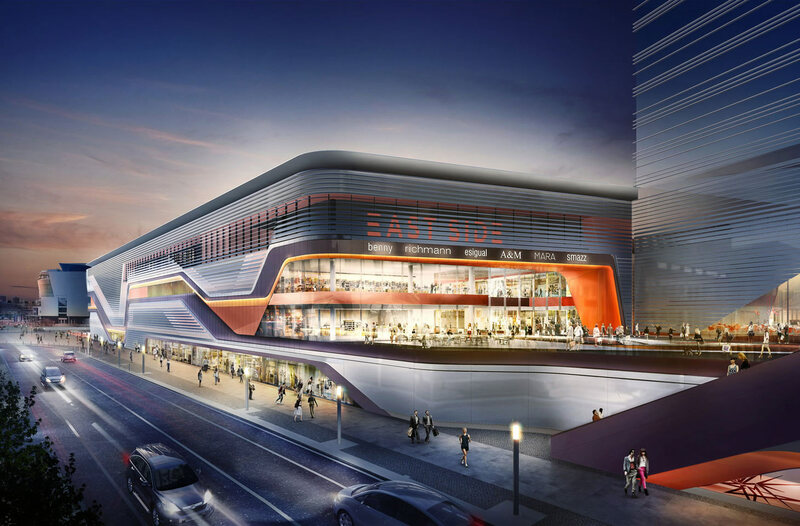 This acquisition was structured and executed by FREO on behalf of the OPPCI. 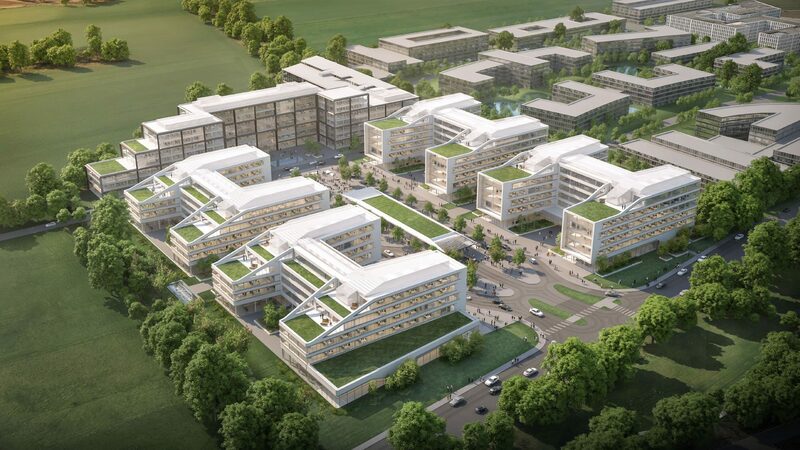 All asset management initiatives for this project, including capex for major renovation, will be managed by FREO Immo. 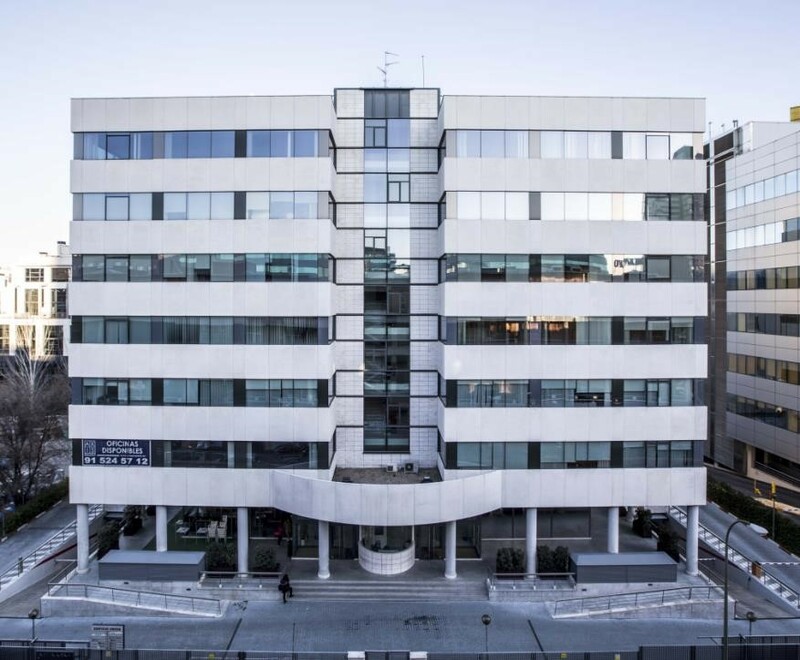 FREO Group has just completed the acquisition of Pablo Picasso, an office building of over 35,000 sqm close to La Défense, the business district of Paris. 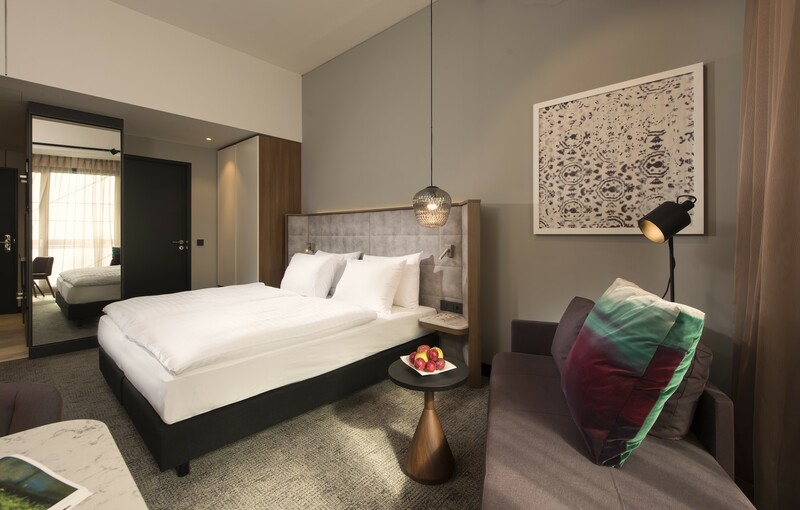 This first acquisition in Paris by FREO, structured by FREO and in partnership with a British investment fund, confirms the strategy of FREO with respect to the French real estate market. 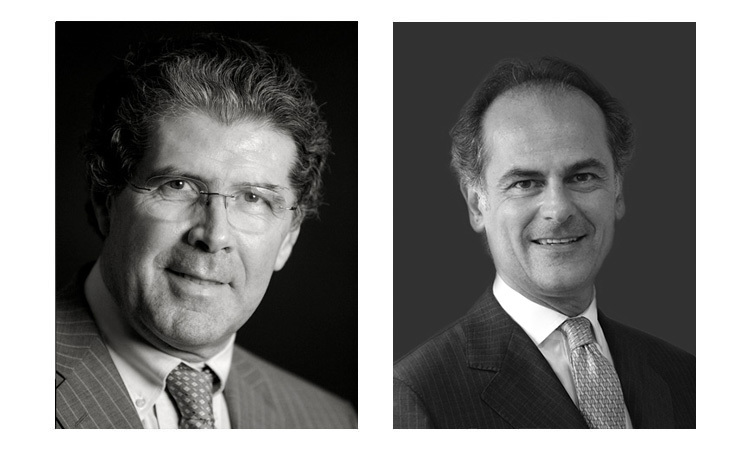 The seller is a European institutional investor. 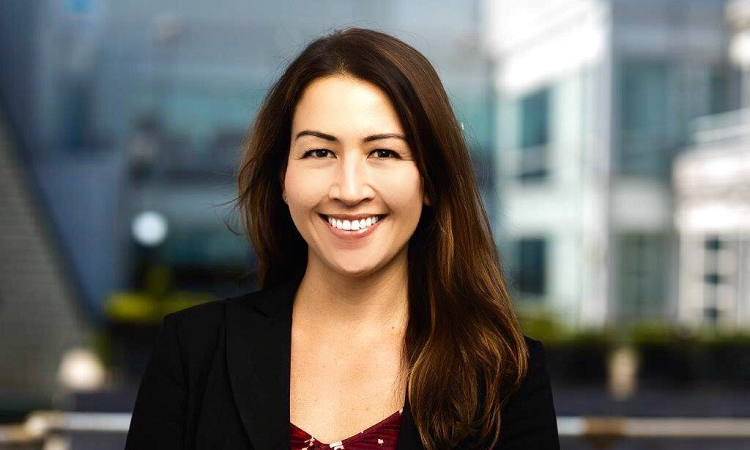 Furthermore, FREO, as asset manager, will support the implementation of a capital expenditure program and renovation of the building. 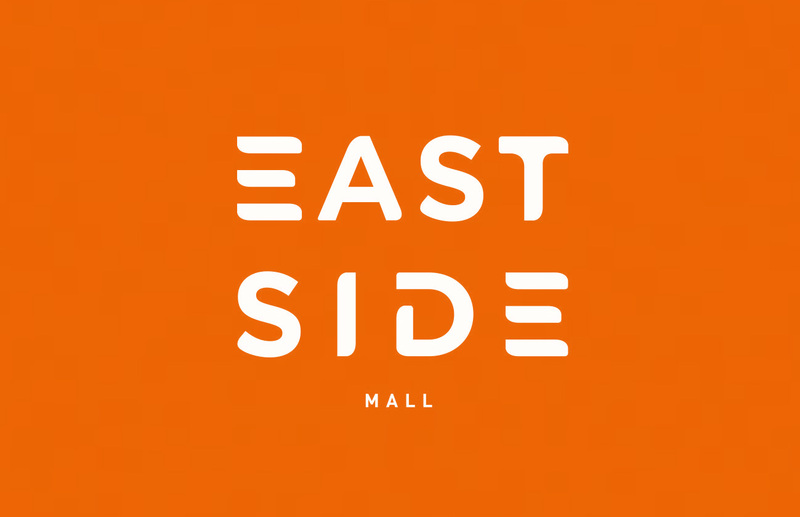 Ground works commenced this week at the East Side Mall site in line with the Mall’s anticipated opening in 2018. 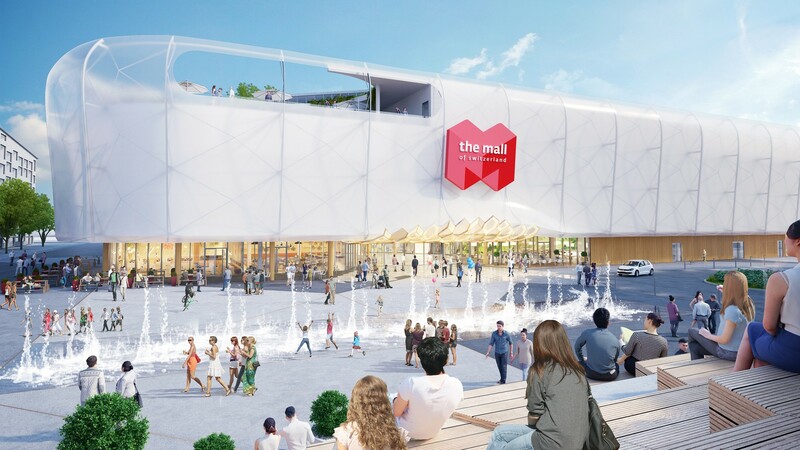 Siegfried Tenner, FREO’s responsible project director said: “We are excited to have commenced initial works at this landmark development and are looking forward to creating a world class retail destination for Berlin”. 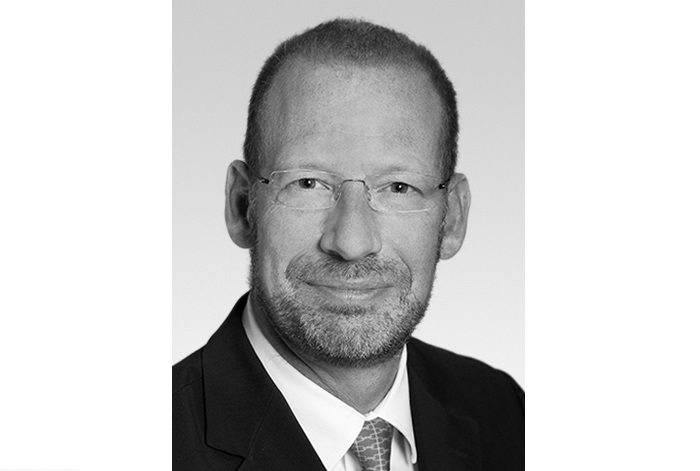 Jan Heidelmann joins FREO Group as Managing Director and Chief Investment Officer for Germany, Austria and Switzerland. 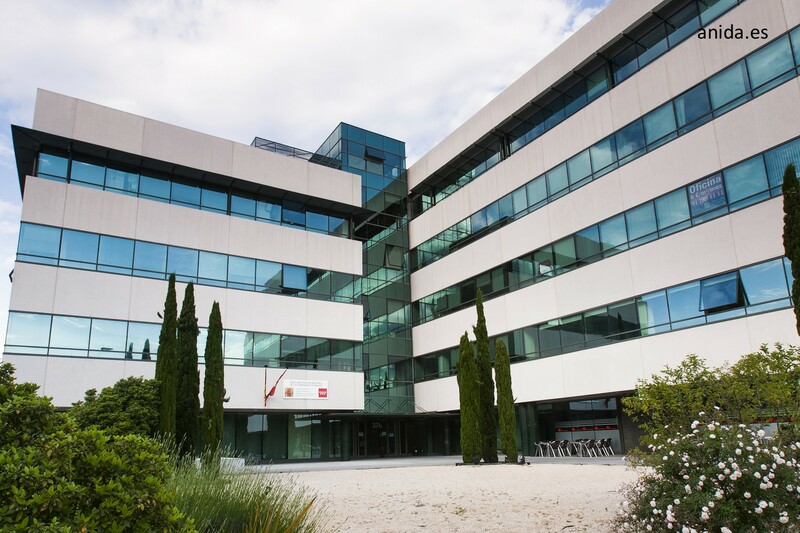 FREO Group has established a new presence in Spain with the addition of a new Barcelona office. The company will also be present in Madrid. 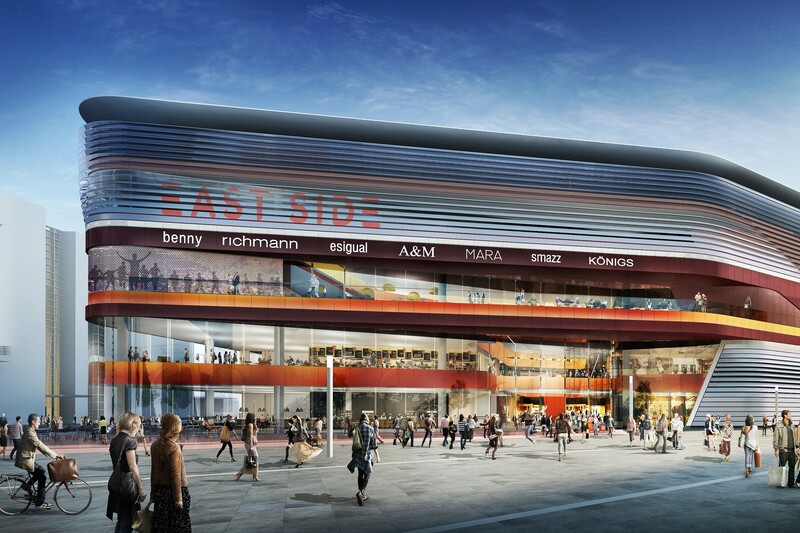 In the heart of Berlin and in one of the city’s most important district developments, the architecturally unique “East Side Mall” is being created. 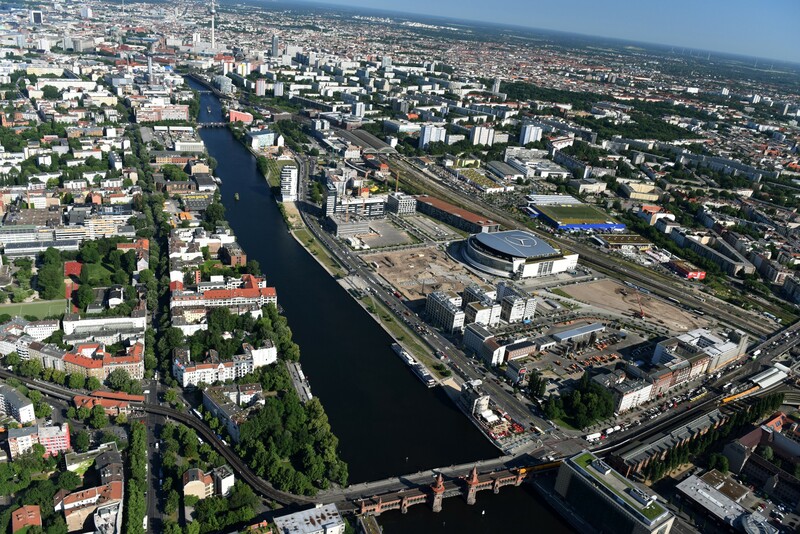 In Berlin’s centrally located district Friedrichshain, not far from the tourist attraction East Side Gallery, along the north bank of the Spree, a spectacular district development is picking up full speed. 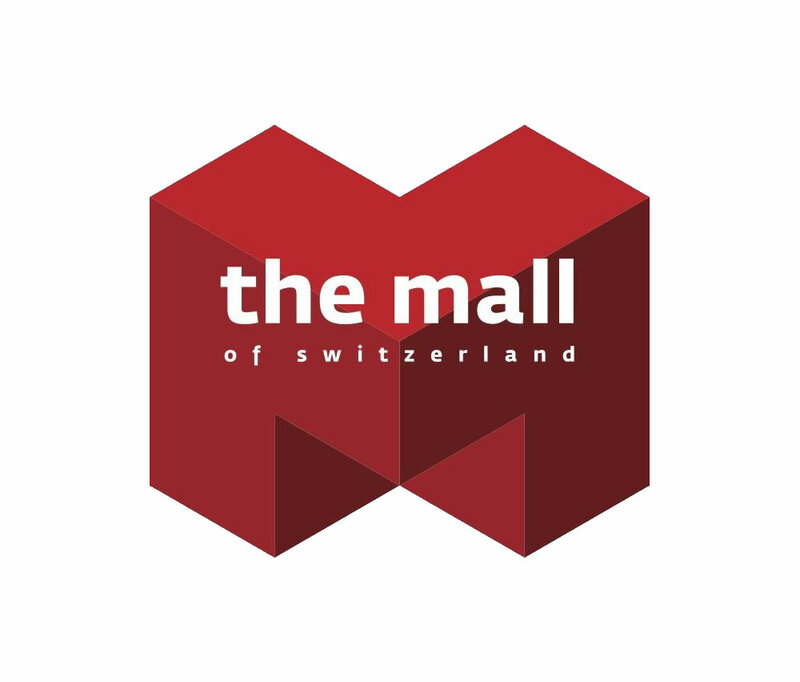 When opening its doors in autumn of 2017, the Mall of Switzerland, located in central Switzerland just north of tourist hub Lucerne and with excellent access to transport connections, will offer a unique mix: shopping experiences enriched by a variety of fun leisure opportunities. 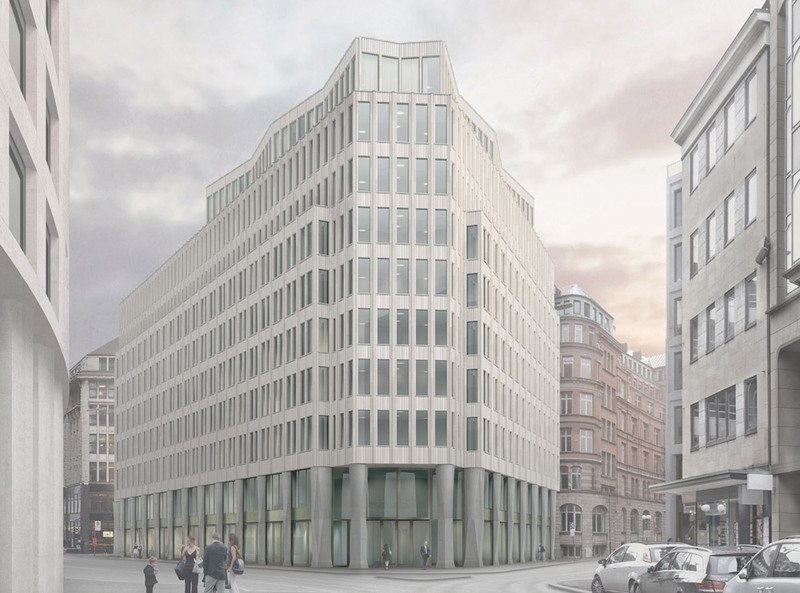 FREO has led the acquisition of the prime “Burstah Ensemble” development site in the heart of Hamburg City centre on behalf of an open-ended fund managed by Commerz Real. 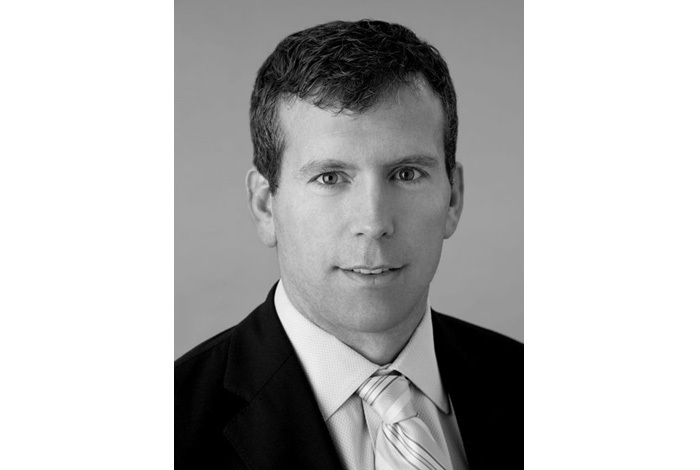 FREO is delighted to welcome Brian Borg as a Partner and as the firm’s new Global Chief Investment Officer. 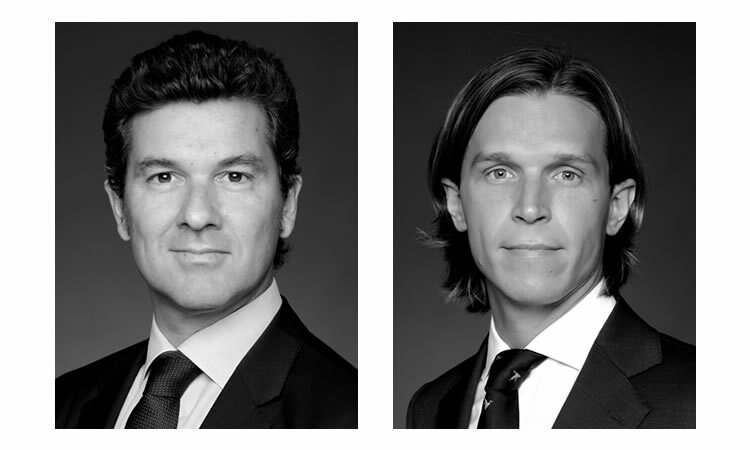 FREO has further expanded its European presence by acquiring the French asset management company, Atemi, which is based in Paris with an additional office in Marseille. On 1 June 2015, FREO moves its Lucerne office to the 04 Business Viilage in Root. 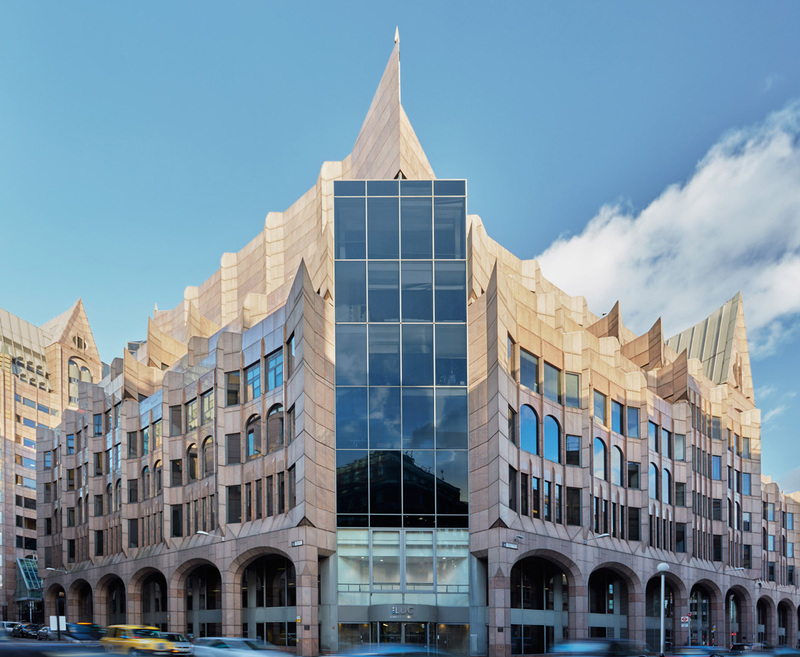 Ivanhoé Cambridge has completed the complex acquisition of 3 Minster Court in conjunction with FREO and Greycoat for a total investment volume of more than £170 million. 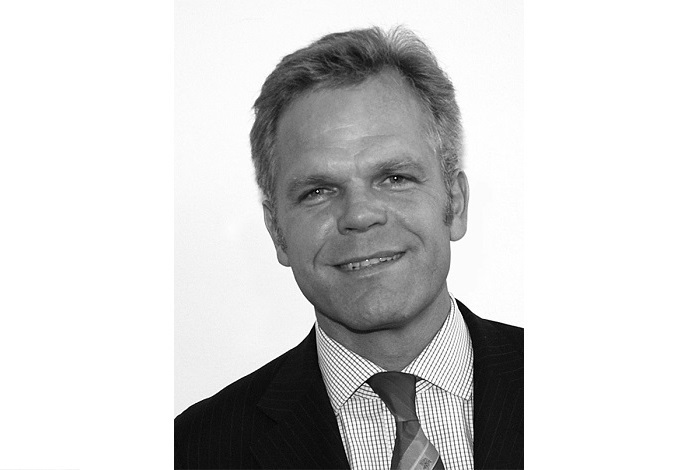 FREO Group welcomes Karsten Hinrichs as Partner and Regional Head of Germany, Switzerland and Austria.